All Saints Reformed Presbyterian Church Irvine, California is a none-profit religious organization in the state of California. Please visit us periodically to see our progress. 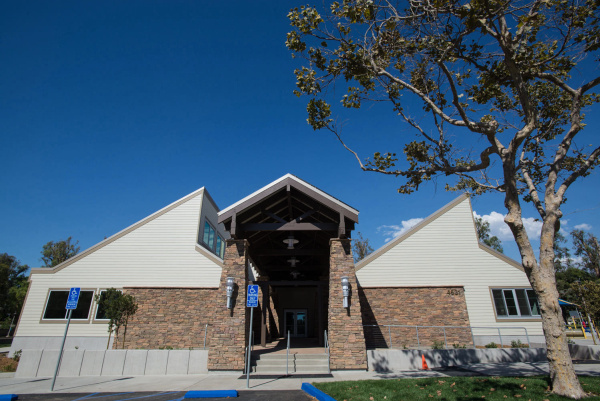 All Saints Reformed Presbyterian Church Irvine, California is a growing body of Mandarin speaking worshipers of God consisting of Christian believers and their children officially taken under care of the Reformed Presbyterian Church of North America (RPCNA) . As part of the RPCNA, we enjoy the supervision and support of the Pacific Coast Presbytery, the regional body of churches to which we belong. We are directly overseen by the session at All Saints Reformed Presbyterian Church Brea, California.